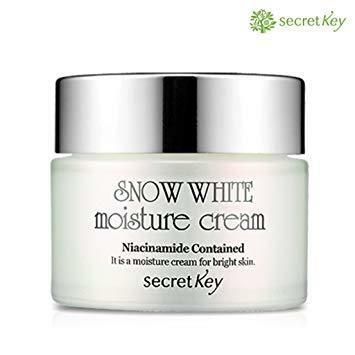 SecretKey finds the secret of beauty in nature and solves it by Natural Science. We will make an effort to find you real beuaty. 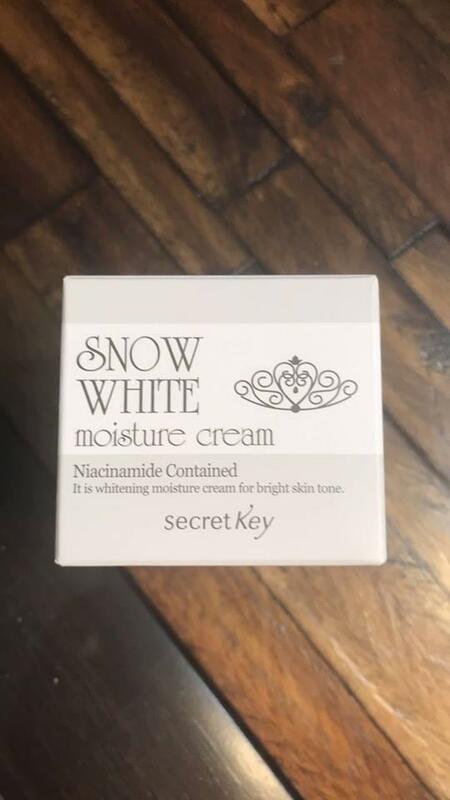 Natural Extract , Secret Key uses natural extract and tries make the cosmetic that can be safely for everyone. 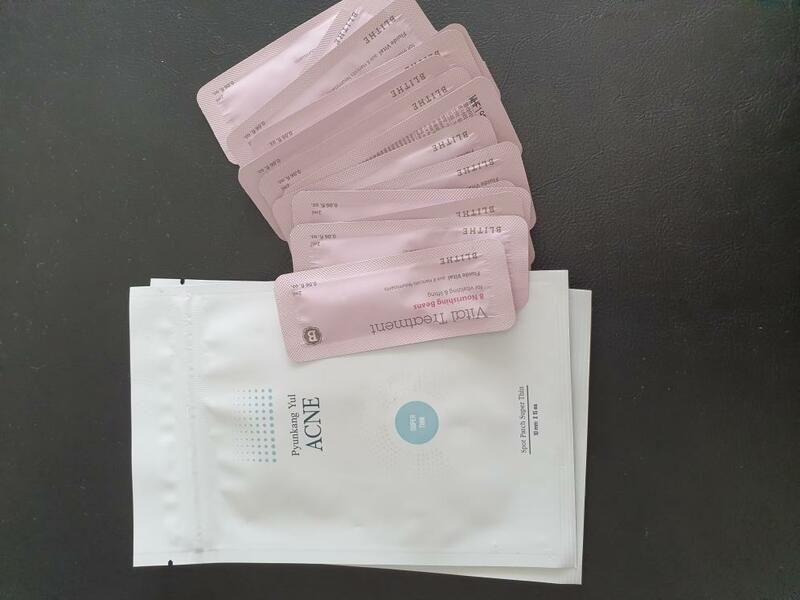 Beauty Therapy,secret Key modernize the skin therapy following the wisdom of ancient sages and tries to make cosmetics which gives not only the beauty of skin but also peace of mind to you . 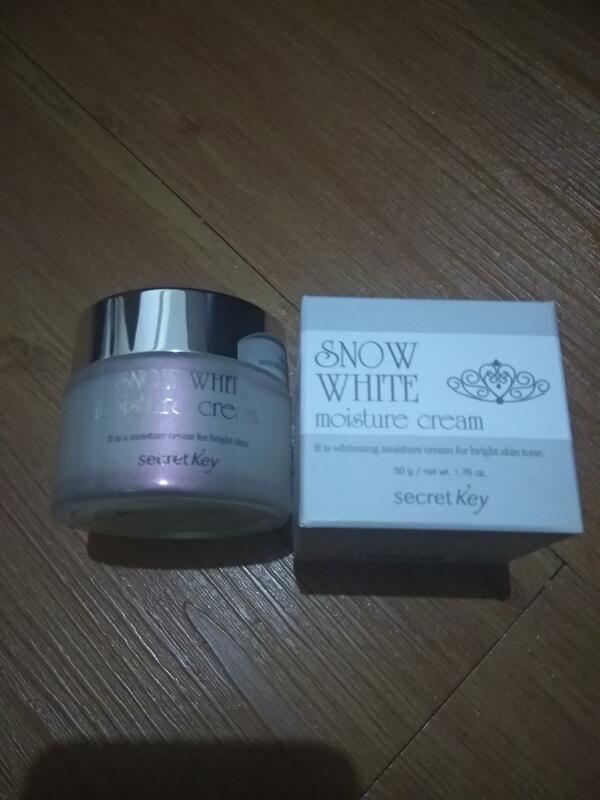 Radiant your Skin Care with the [Secret Key] Snow White Moisture Cream 50g! 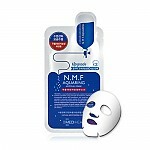 we aim to provide you best korean products to take good care of your skin, including Cosmetics, Skincare, Moisturizer. 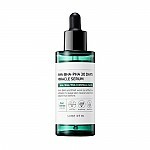 Hydra Moisturizer online. 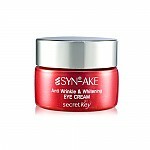 Contains glutathione and pear powder to leave the skin glossy and radiant from the inside out! 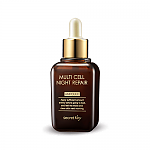 rey…@gmail.com moist my skin better , smells good af !!! 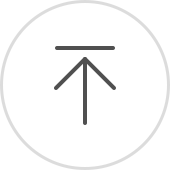 zla…@yahoo.com absolutely amazing product. 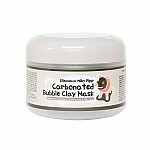 my skin is glowing and smooth. good smells. 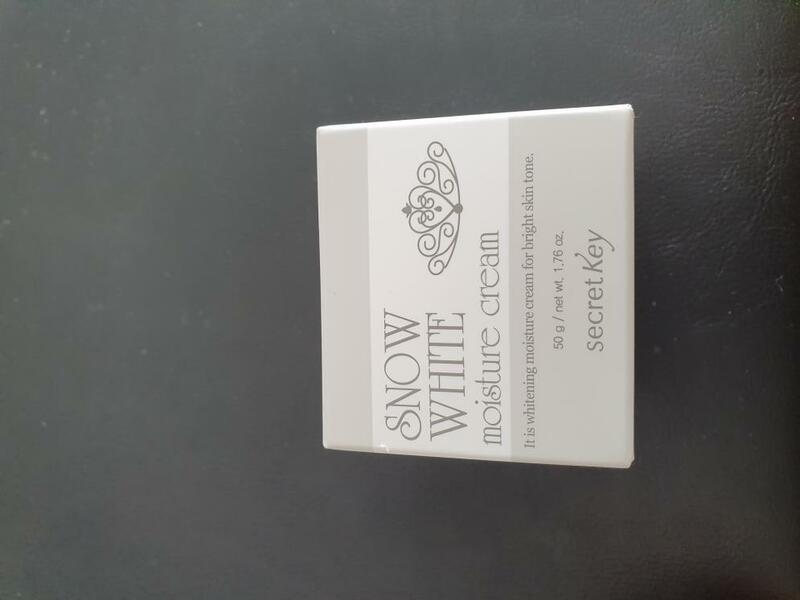 cic…@yahoo.com I always like secret key product, this one also a good product from secret key, hydrating and brightening.